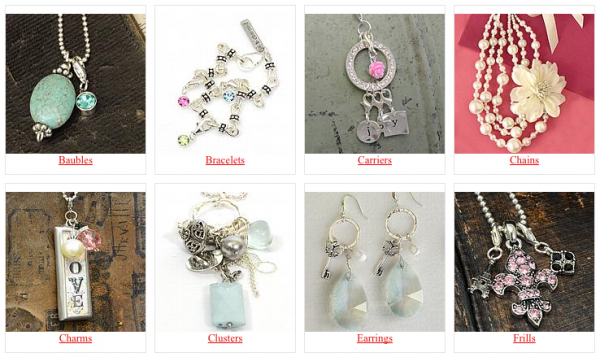 If you haven’t been to Gloss Jewelry lately, you may want to head over and take a peek! You will save 80% off sitewide with the code GLOSS80FREE. This code is valid through 4/30/2015. Be sure to shop around because they have lots of pretty things that would make great gifts for Mother’s Day, as well.